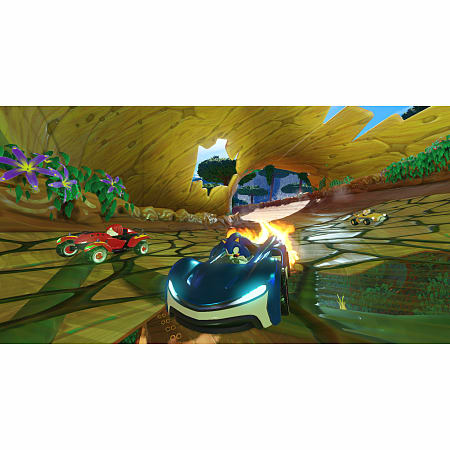 Releases on 21/05/2019. 29 Days left to Preorder! 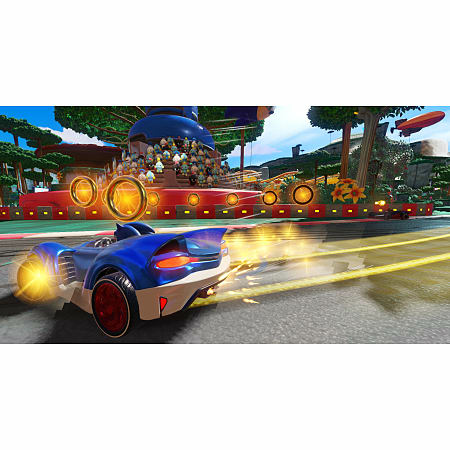 Sonic returns as he’s ready to go faster than ever! 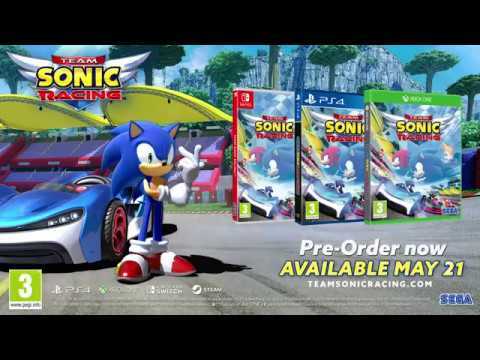 Pre-order Team Sonic Racing on Xbox One today. 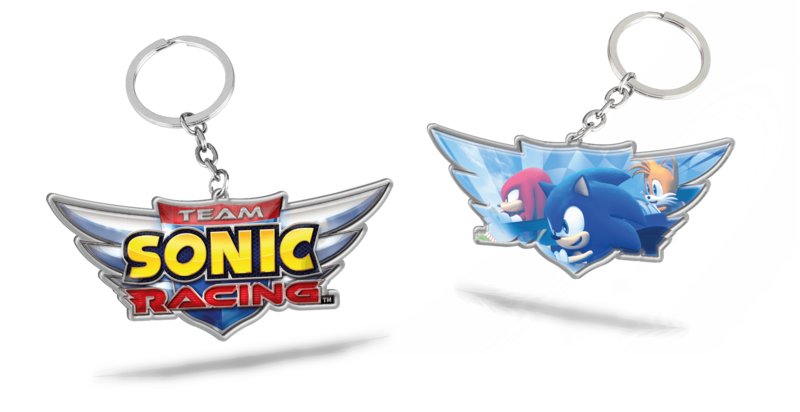 Sonic returns with friends in the newest announcement from SEGA. 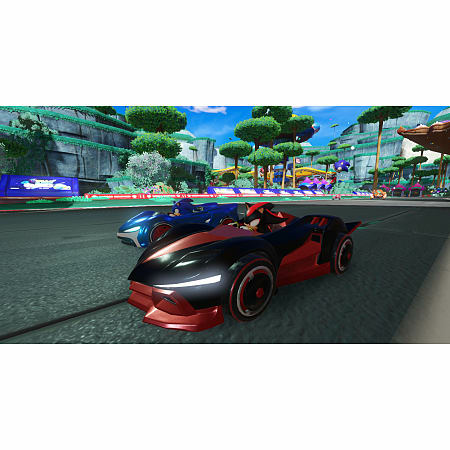 Pre-order Team Sonic Racing on Xbox One today and prepare to go fast! 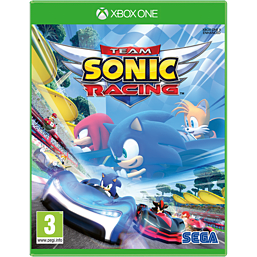 Pre-order Team Sonic Racing on Xbox One today.